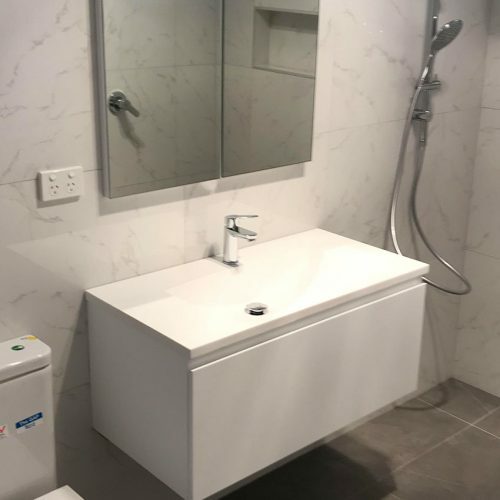 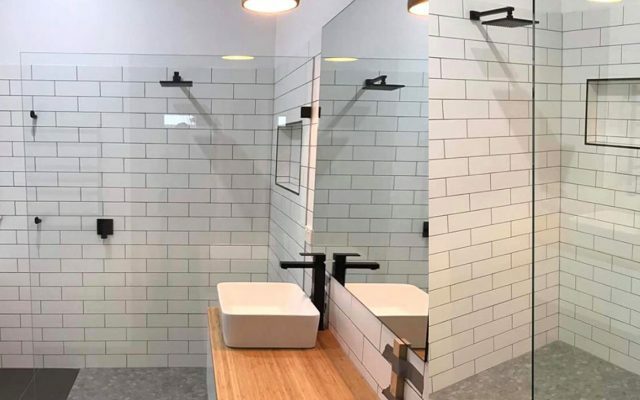 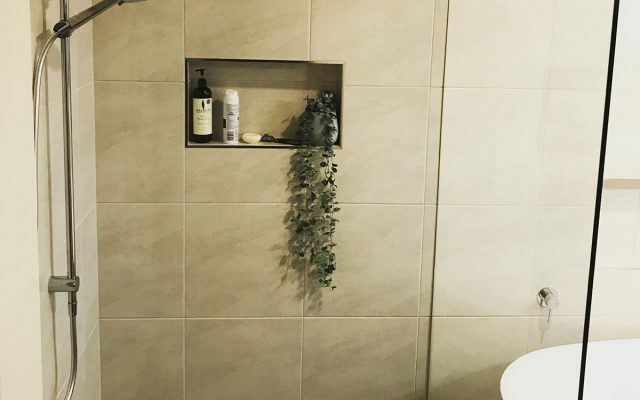 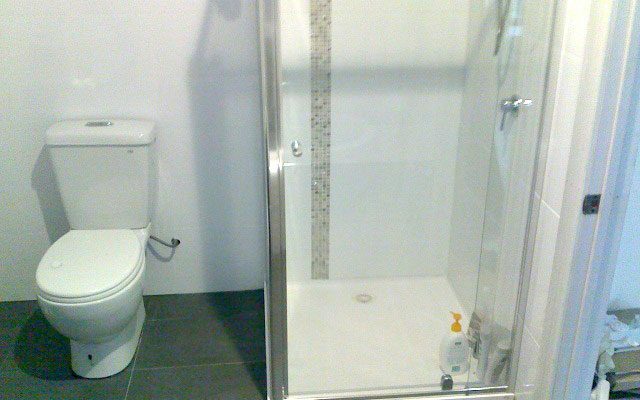 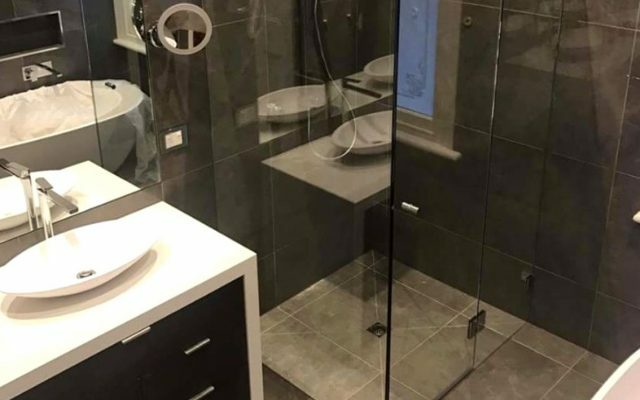 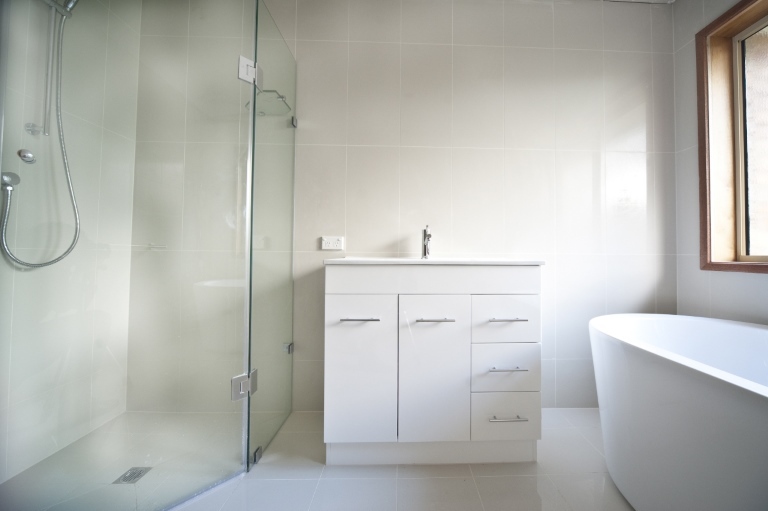 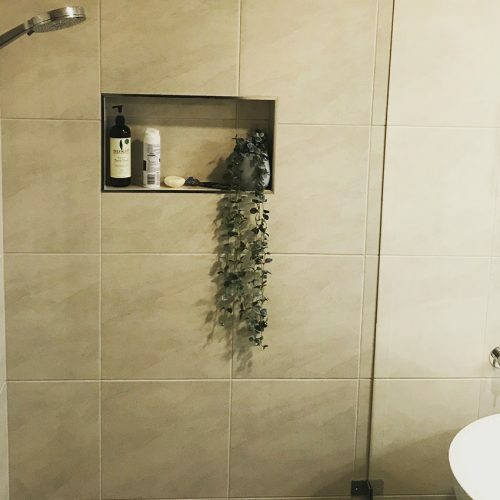 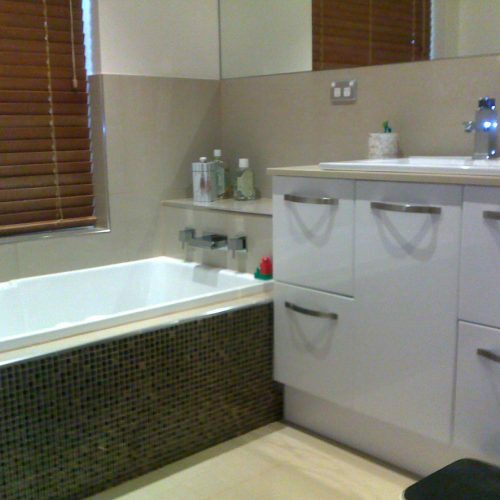 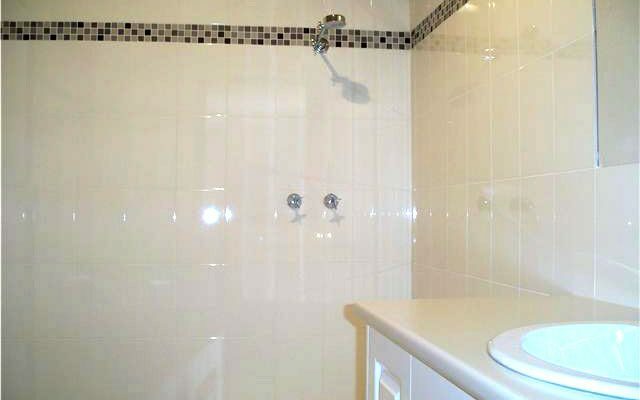 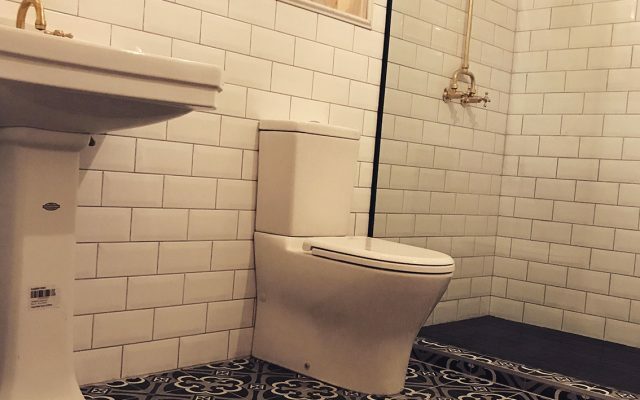 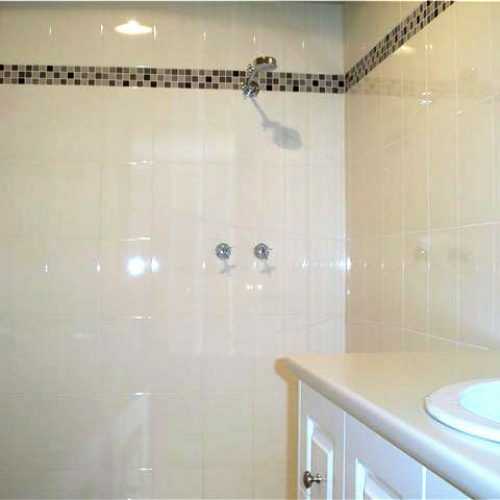 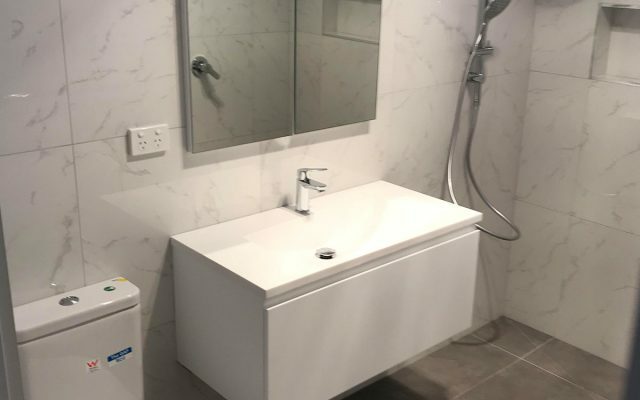 A simple and affordable bathroom renovation was the goal for this project located in Geelong, west of Melbourne. 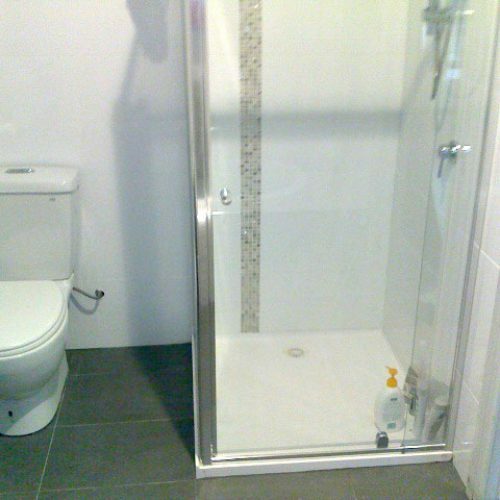 The client only had small bathroom, and wanted to clean up a very old run down bathroom before she took the property to sale. 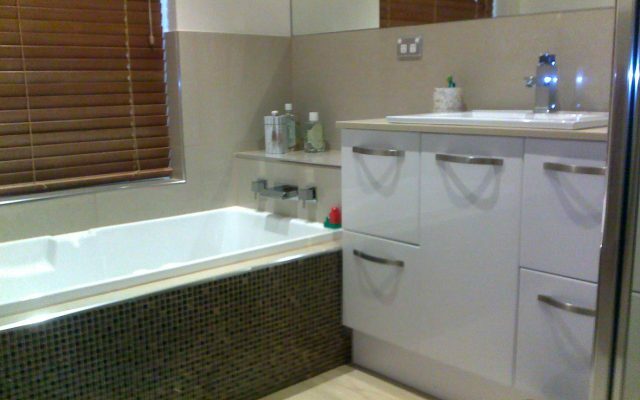 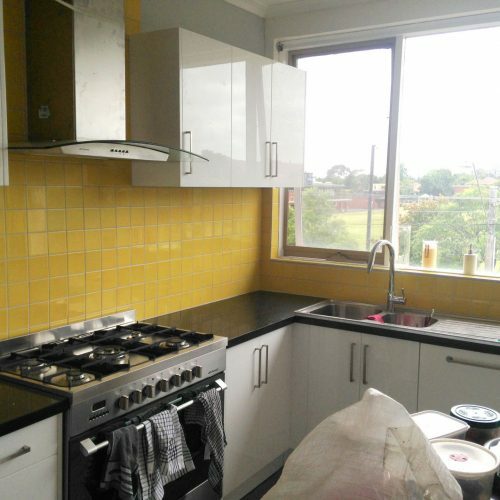 Renoworx were able to come in and complete the job within 2 days, and keep the expense to a minimum.